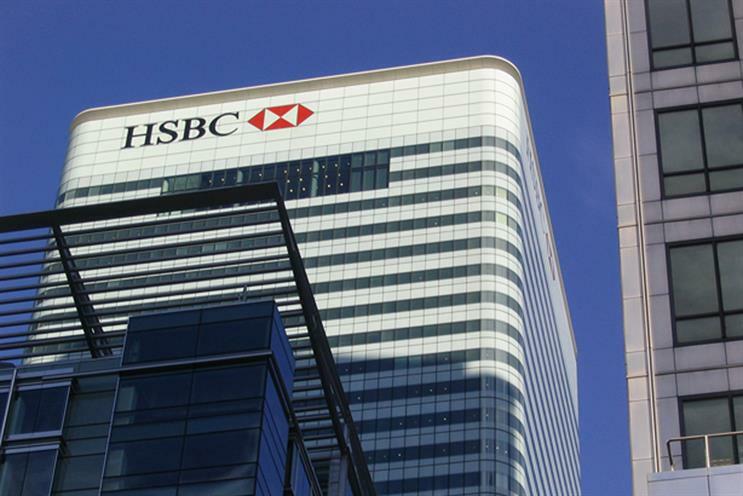 HSBC is encouraging Londoners to co-buy their first home with a speed dating-style experience. The "Home bae" event is designed to match potential homebuyers who are struggling to get on the property ladder. The bank is using the term "home bae" to explain "the perfect person who might just make your home buying dream a reality". The event takes place on 15 February. House values in London have risen 62% over the past 10 years according to the latest data from the Land Registry's UK House Price Index from £297,648 to £481,895, which means buyers need £96,379 for a 20% deposit.